At Apiko we have experience working with various reliable technologies. One of such technologies is Apollo, a GraphQL client which ties the GraphQL requested data with the app’s UI. Trust us on the delivery of highly-performant app built with the use of Apollo. An universal API for each of your services which results in the accelerated process of development. Apart from this, it’s created for interactive apps, where if any change is made it gets immediately displayed in the app’s UI. Multiple of front-end platforms are supported. 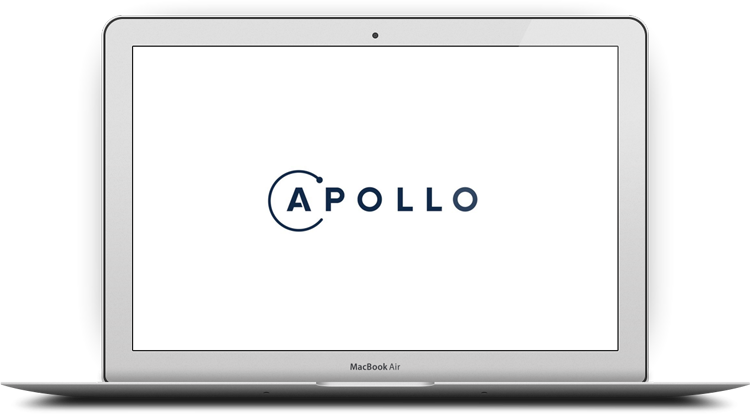 Apollo works with such popular frameworks, as React, React Native, Angular, Ember, Meteor and Native Android and iOS platforms. Open source means open for everyone. With Apollo, being open for everyone, you can effortlessly try it for your marketplace project. What is moreover, anyone is allowed to contribute to this technology’s further development.